In the heart of Los Alamos, Pico is home to Lumen’s full wine collection and a great variety of world-class wines. Our farm-to-table recipes and seasoned wine list are beckoning Los Alamos and the surrounding community to dine with us in our historic, 19th-century building. 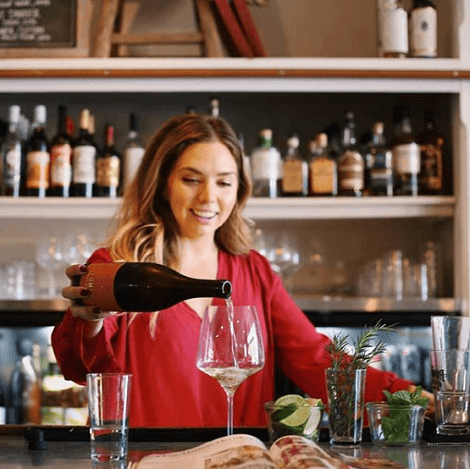 Visit The Wine Shepherd, our wine bar in Santa Barbara, to taste a variety of Lumen wines. The Wine Shepherd specializes in rare and old vintage wines carefully chosen from around the world. We support small, family-owned wine producers.